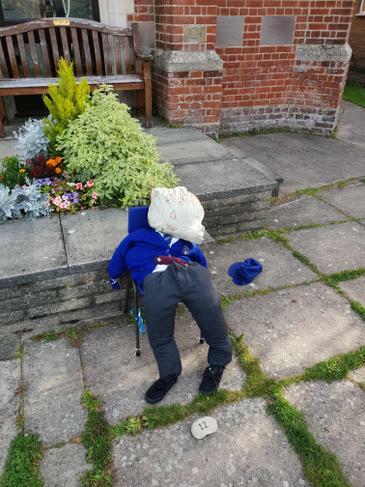 This weekend gardening club entered three scarecrows into the Baptist Church scarecrow competition. We were delighted, and somewhat surprised, to hear we were awarded second place for our school pupil scarecrow. Well done to the gardening club members for all their efforts.